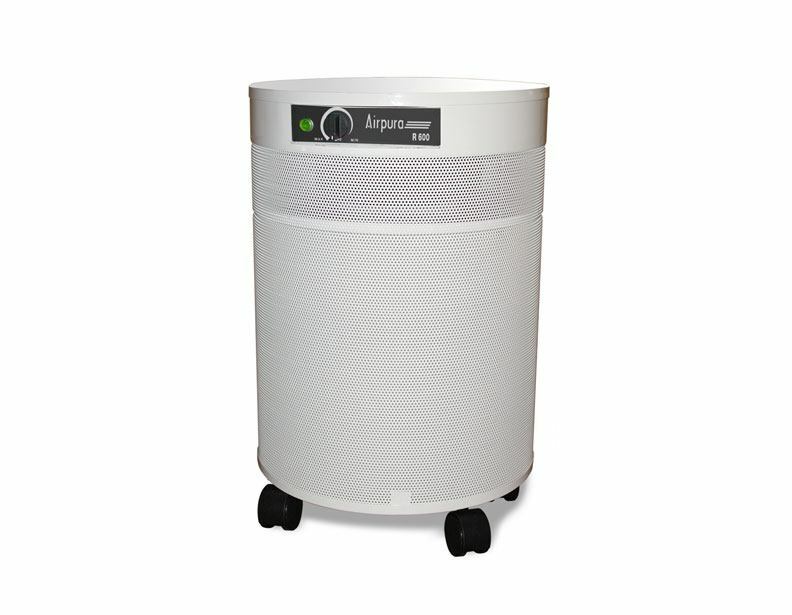 Airpura's air purifiers house large carbon beds that trap 60% of their weight in airborne gases, chemicals, and odors. 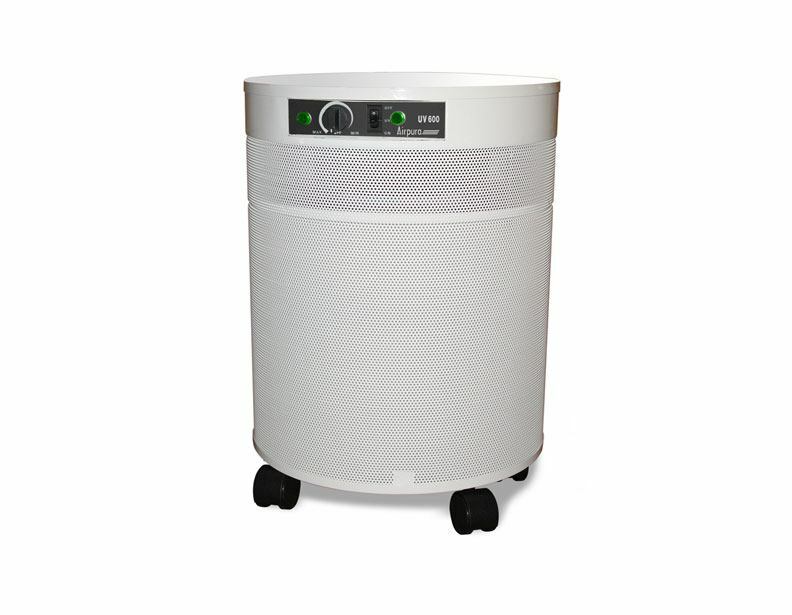 Their True HEPA filters-- designed by the Atomic Energy Commission to trap radioactive particles-- can effectively capture 99.97% of particles as small as 0.3 microns (that's the size of some bacteria!) 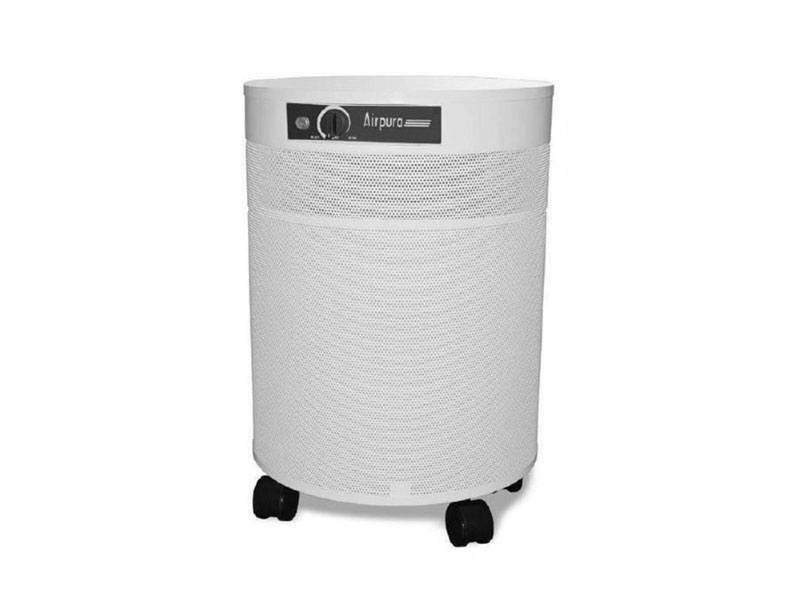 from your indoor air. 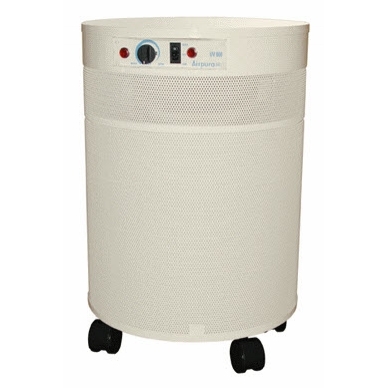 Their activated carbon beds are designed to trap 60% of their weight in airborne chemicals, odors, and gas. 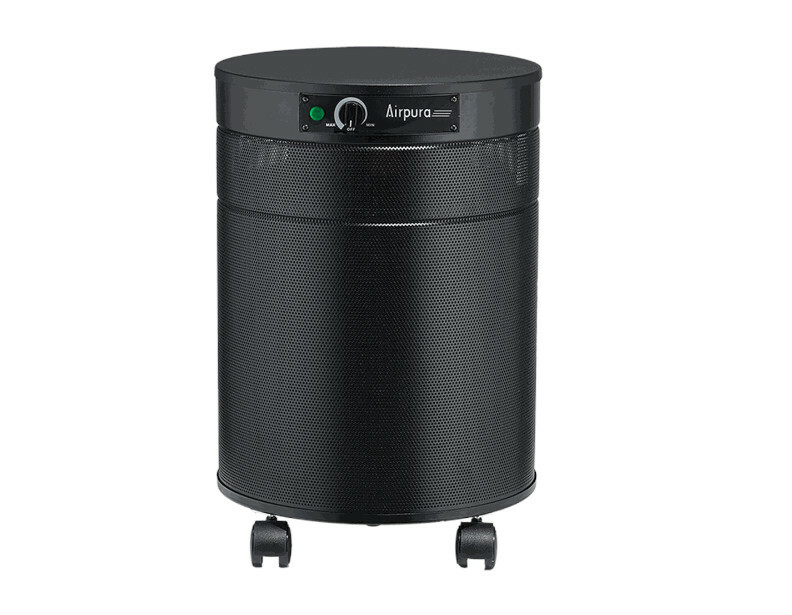 What's more, Airpura's unique pressure-sealed filter chamber ensures that what goes into this air purifier does not come out. 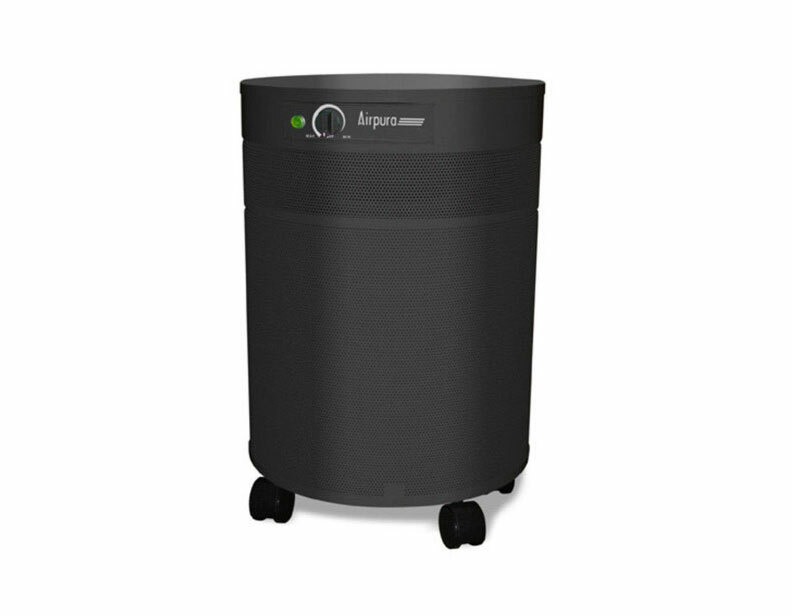 All of the air purifiers in Airpura's 600 series feature 93% recyclable all-metal construction, which does not "off-gas" VOCs or vapors as plastics can. 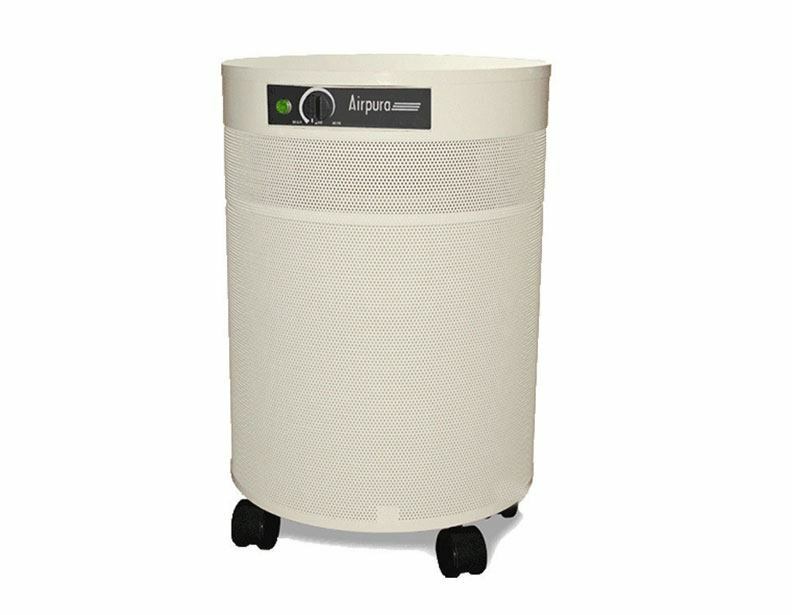 For more information about specific Airpura models, click on the product pages below, or call 1-866-972-8227 to speak with a live eVacuumStore.com representative.